Zulu Love Letter Light Blue. 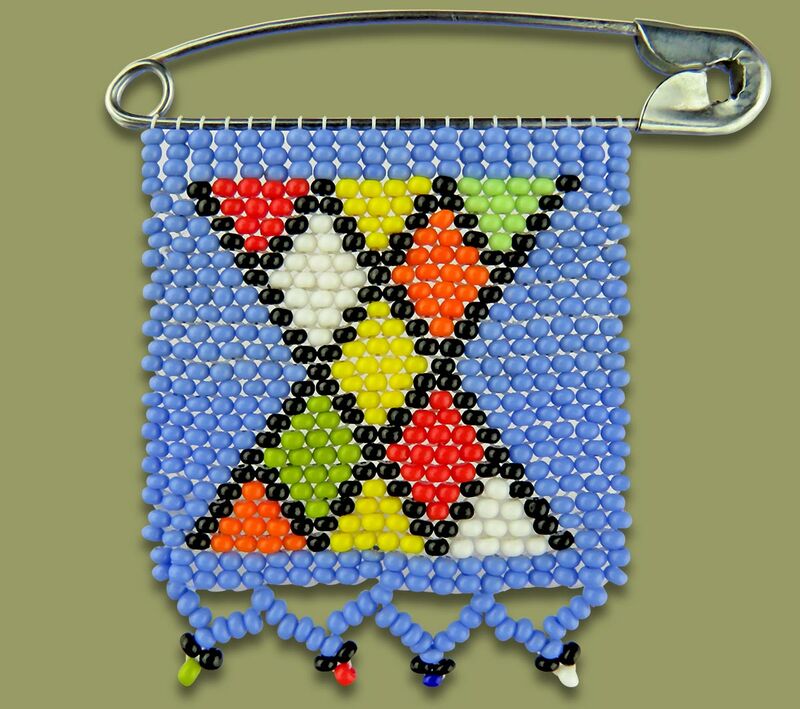 African Beadwork handmade by the rural woman of South Africa. Available in a wide range of colors and designs - we can also custom make in your company colours. Zulu Love Letters are African Beaded messages given by Zulu maidens to their lovers as symbols of their love and affection.